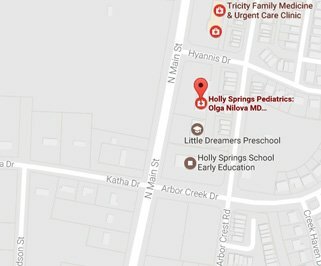 Thank you for visiting Holly Springs Pediatrics. Below you will find our most up-to-date patient forms and policies. Please contact our office for any additional information or forms you may need.